Thank you for choosing Shields Insurance! Since 1931 we have been protecting the families of the Punxsutawney area. Shields Insurance was founded by Keith’s grandfather, Nay “Red” Shields, and joined by his son James in 1956. Keith bought the business in 1992 making him the 3rd generation to own the family business. 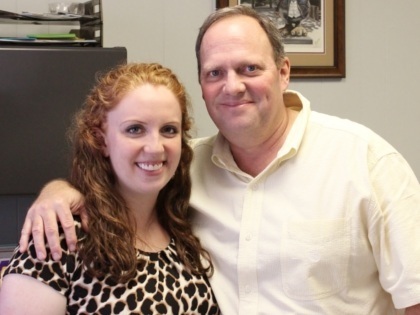 Lindsay, Keith’s daughter, joined the Shields Insurance team in 2013, which made her the 4th generation of the Shields family to enter into the insurance business.